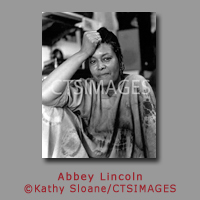 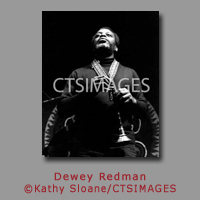 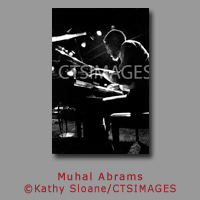 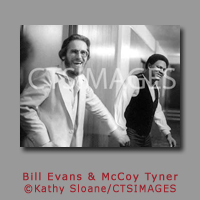 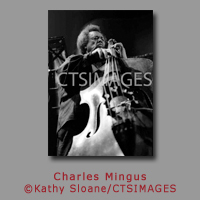 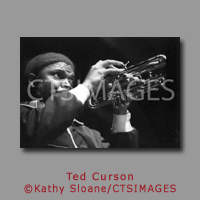 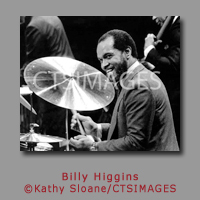 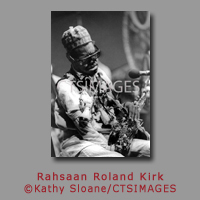 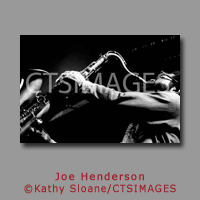 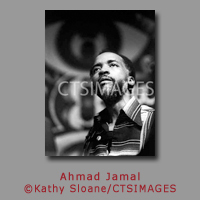 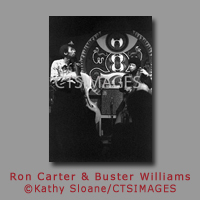 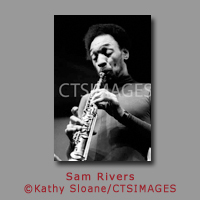 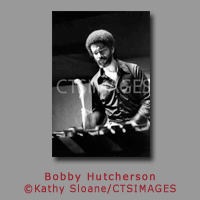 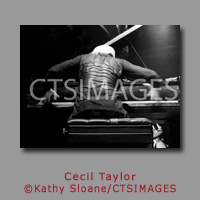 Kathy Sloane began her professional life as a self taught photographer in San Francisco’s Keystone Korner Jazz Club in 1976, drawn to the music of improvisation, beauty and resistance that was a metaphor for her of the civil rights struggles of the 1960's. 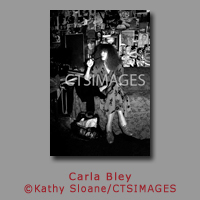 While continuing to document the music, she committed herself to photographing the life of the San Francisco Bay Area with an emphasis on the multicultural and multiethnic richness of the area. 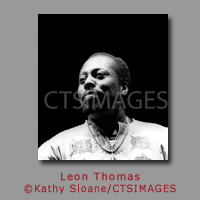 Kathy Sloane has exhibited in New York, Oakland, Berkeley, and San Francisco California, and France and has won numerous awards for her still photographs, five of which were part of the Ken Burns' television mini-series “Jazz.” Her work is in the permanent collections of the DeSaisset Museum in Santa Clara, CA, the Smithsonian Institution, Jazz Oral History Program, The East Bay Community Foundation, and others. 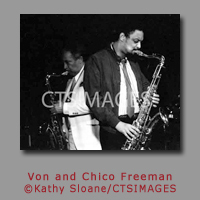 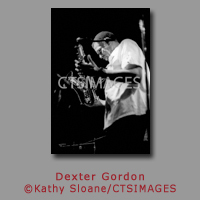 In November of 2011 The University of Indiana Press published Sloane’s book: Keystone Korner: Portrait of a Jazz Club, which consists of one hundred and nine photographs and oral histories from Keystone Korner. 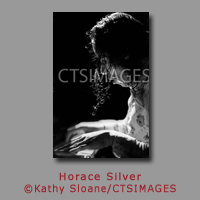 This book was awarded Best Book of the Year-PerformanceArt- Gold by Foreword Reviews in 2011. 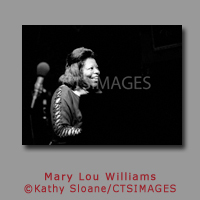 An excerpt of photos and text from her book appeared in the Spring 2009 edition of Brilliant Corners, A Journal of Jazz and Literature.